Mountain R+R invites you and your family to come visit and experience for yourself why so many discerning families have made Banner Elk their preferred getaway in the North Carolina High Country! 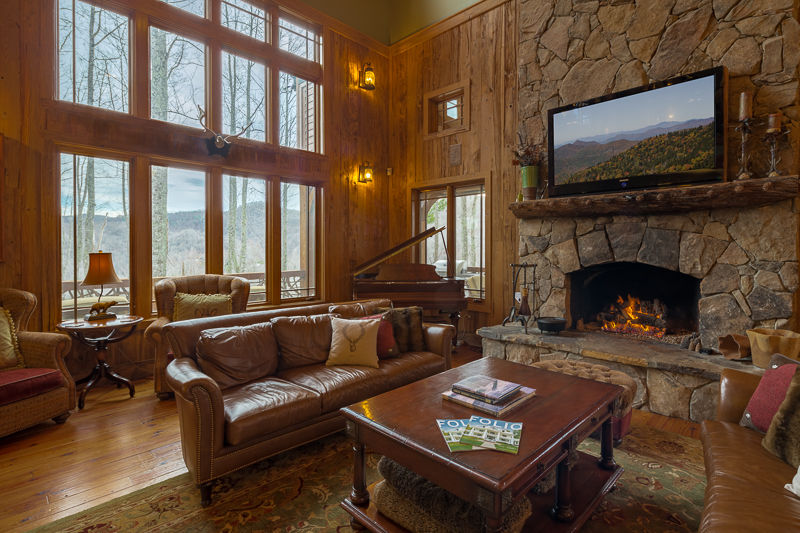 Mountain R+R has been providing the best in luxury vacation rentals at Eagles Nest and throughout the Banner Elk area for over a decade and is dedicated to providing you with the ultimate luxury mountain experience. 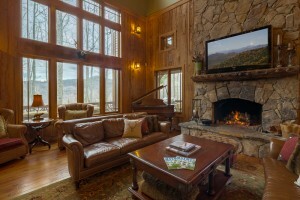 From our unique inventory of rustic mountain retreats to our full Concierge and activity planning services, let our talented team of real estate professionals tailor the perfect mountain vacation for you and help your family start building memories for a lifetime!